As the weather becomes colder, it is only natural that historical buildings will sustain more damage due to worsening conditions. Cold and wet weather will have a negative effect on new buildings, so imagine the damage possibly caused to an older structure that is already showing signs of its age? In the case of listed buildings, concrete repairs are important all year round, especially as we head into winter in order to preserve the safety of the structure for anyone entering the site and those nearby. As exterior concrete starts to show signs of wear and tear, parts of the structure will begin to break away and fall. It is one thing finding a loose piece of concrete which had fallen when no one was around, but imagine if someone had been directly beneath? 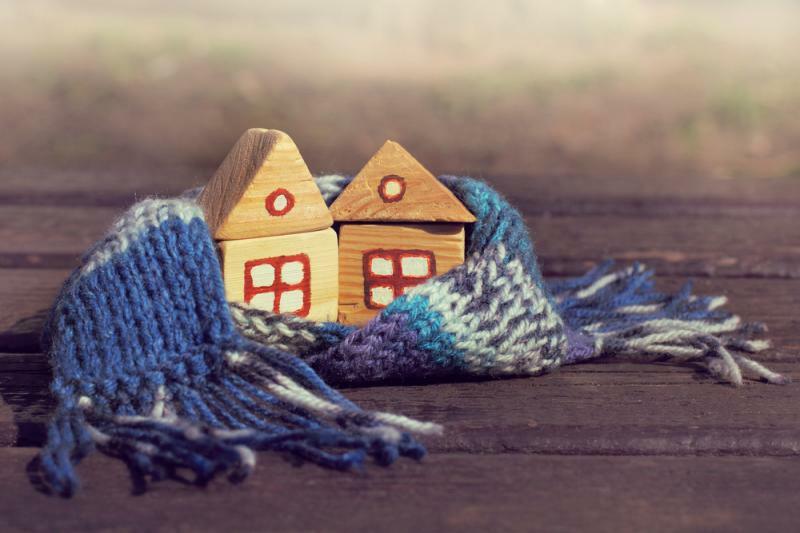 During the winter months, already damaged structures are more susceptible to such incidences and even the smallest defect can quickly turn into a major hazard. When you believe that the building could benefit from concrete repairs, it is advisable to look into organising a property survey. If you discuss your requirements with the Concrete Renovations team, we will advise on the best possible course of action and the best materials to use. If water penetrates the concrete, this can rapidly deteriorate the structure and cause issues further down the line. In the winter, when ice is likely to form, you should refrain from using corrosive de-icers such as salt that can arguably cause even more damage to the concrete. If the structure of your building is suffering from more than just cracks, with pieces of concrete breaking away and other deteriorations clearly visible, this is when concrete repairs are needed. It is important that any fault is immediately addressed before an incident happens. Concrete Renovations can also offer a maintenance programme to help prevent a building from falling into disrepair or a dangerous situation with spalling concrete. Our experienced team of professionals are on hand to inspect the property and detail the work that is required, as well as offering a quotation. For more information on concrete repairs and other services on offer from Concrete Renovations, please call the team today on 01733 560362 today.